Instead of showing translation results in only the masculine gender, Google Translate will now show both, feminine and masculine translations for some gender-neutral words. Google Translate update- Google Translate has been updated to reduce gender bias from its results. The company announced that the service will now display feminine and masculine translations for some gender-neutral words to address gender bias. 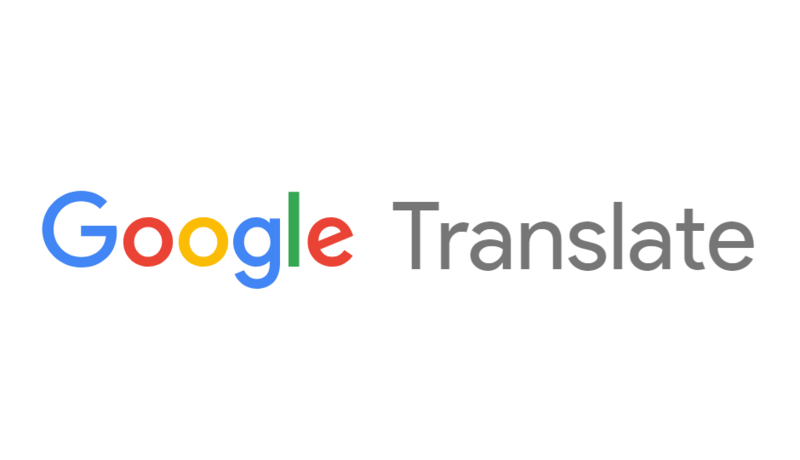 The Google Translate service is said to learn from “hundreds of millions of already-translated examples from the web” and even if a query had grammatical genders, it provided only one translation for it. Now, one will get translations in both the genders for a single word like for example, “surgeon”—when translating from English into French, Italian, Portuguese or Spanish. Google Translate was recently updated for the web too and it got a responsive design with several new features. The service now features a responsive design, which means that it can dynamically adjust to the user’s screen size even when a browser window is stretched or resized. The service has also been updated with labelling and typography, which is said to make it easier to navigate within the service. 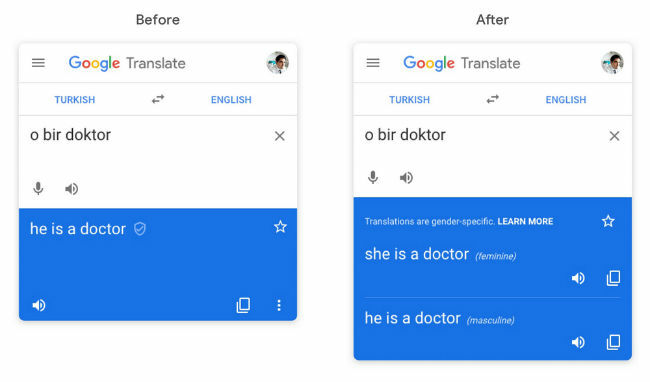 The post Google Translate updated to address gender bias appeared first on erpinnews.